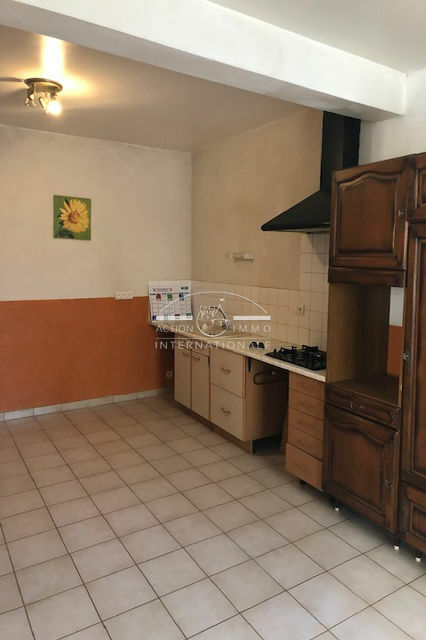 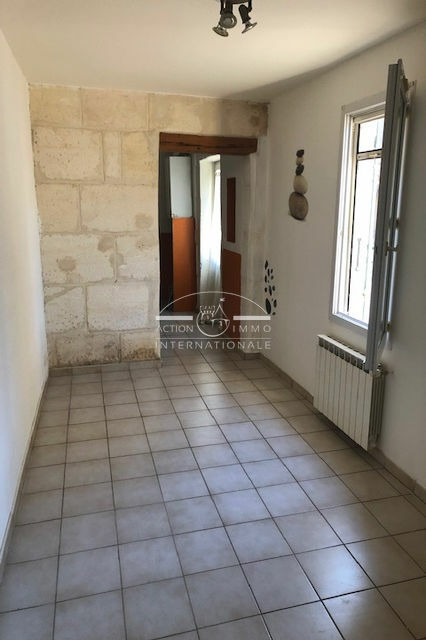 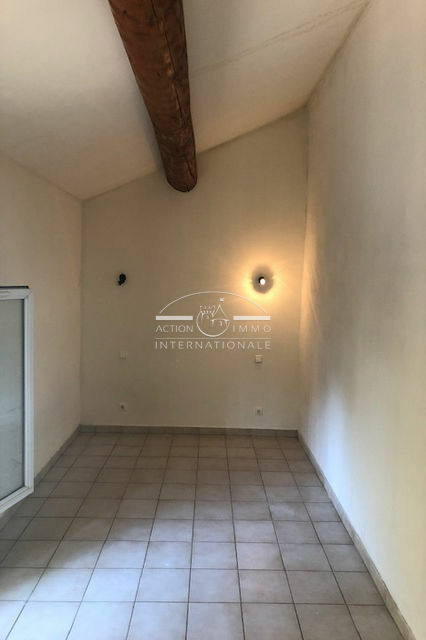 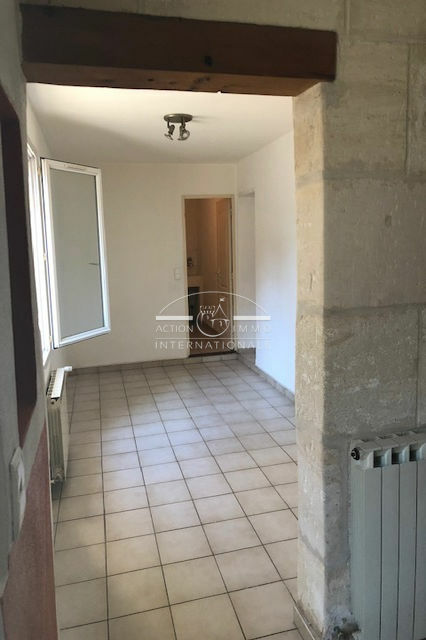 Alpilles sud Mouries Village house completely renovated in 1999, T3, 70 m², comprising on the ground floor: living / dining room, kitchen. 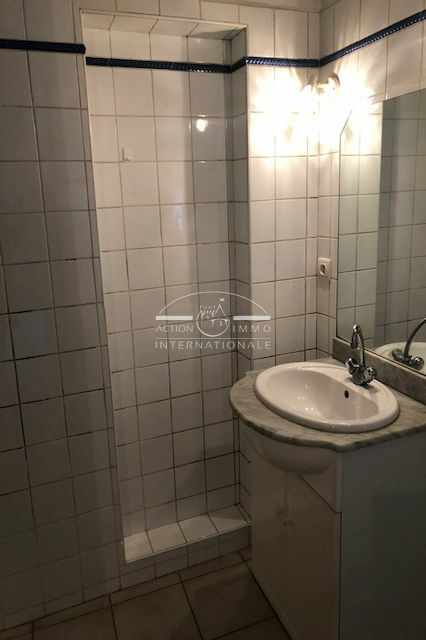 1st: 2 bedrooms, bathroom, wc. 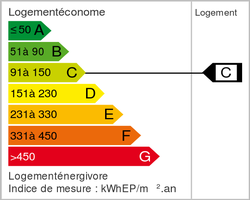 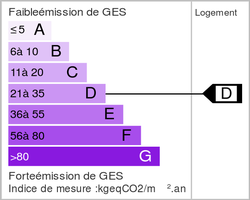 provision for charges with annual settlement (excluding charges 650 €).